Foremost for the uninitiated I should explain the term – ‘Jugaad’ or ‘Jugaadoo’. ‘Jugaad’ is basically manipulation and the person who indulges in ‘Jugaad’ – the ‘Jugaadoo’ in that sense is the manipulator. Delhi is the infamous capital of Jugaad. Everybody is a fixer and they can ‘Jugaad’ you a free VIP seat at IPL Matches, admission in top-notch schools and colleges, and so-on-and-so-forth. This is one of the reasons not many ticketed music shows happen in Delhi as 80% tickets are given out on Jugaad quota and the promoters hardly make any money. 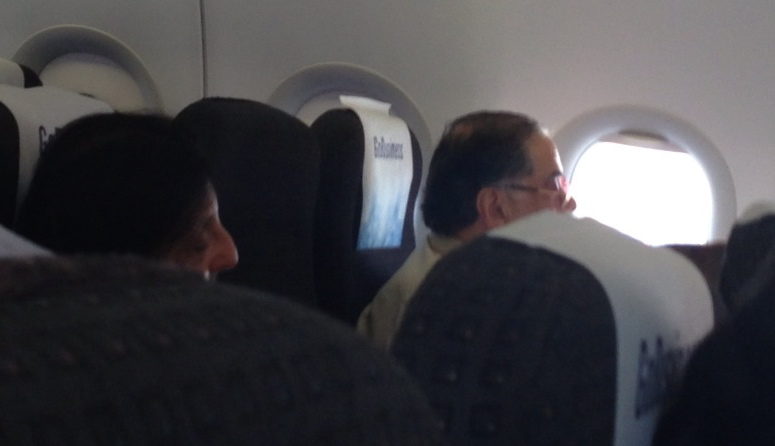 Last week while traveling back from Mumbai to Delhi, I found one such top-notch Jugadoo. It is a well-know gentleman – VC Burman, the Chairman of Dabur Group. 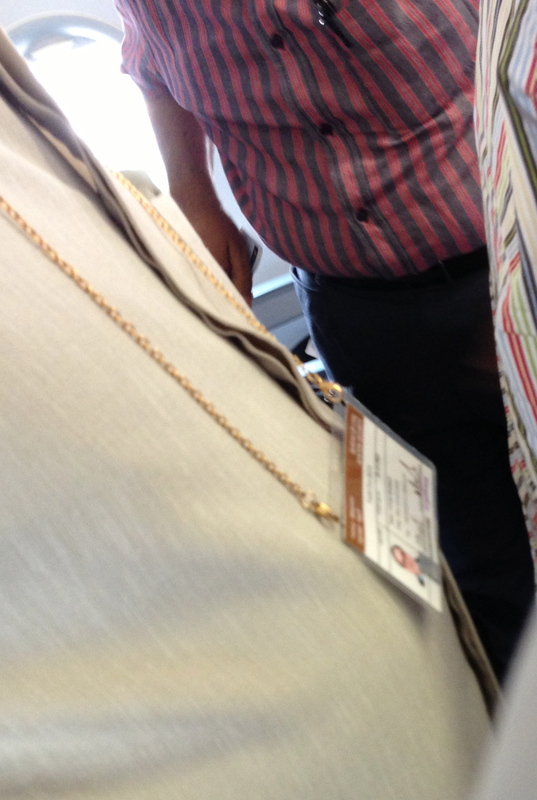 I was amazed to see a ‘Sarkari’ Identity Card hung from his neck and sneaked close to see what it was. 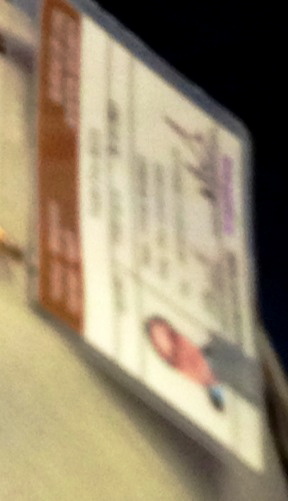 To my utter surprise, the ID Card was that of ‘Bureau of Civil Aviation Security’. I wondered what VC Burman got to do with Civil Aviation since his company is into food products, Ayurvedic products, insurance (Aviva) and investments. Dabur Group has not even remotely got anything to do with civil avaiation and I am not aware of any expertise that VC Burman posess on security matters. So why was VC Burman a Member of Bureau of Civil Aviation Security? To enjoy the privilege of sailing through security checks??? I don’t understand why men of such repute need to do ‘Jugaad’ for such trivial benefits. VC Burman is also the Honorary Consul General of Nicaragua, yet another ‘jugadoo’ position that Delhi big-shots clamour for. Spare these Ghetto GherKin Blasters. AaawWw YawWw… very sleepy SORRY!!! Why do the Daburs have a very Bengali last name if they are not Bengali? Apparently the founder Dr. SK Burman was even based in Kolkata. 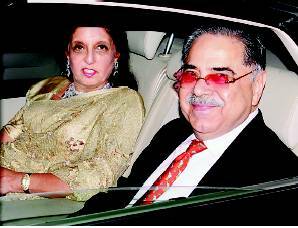 Are the current Dabur clan actually related to the Dabur founder, or yahan pe bhi kuchh ghapla hai?